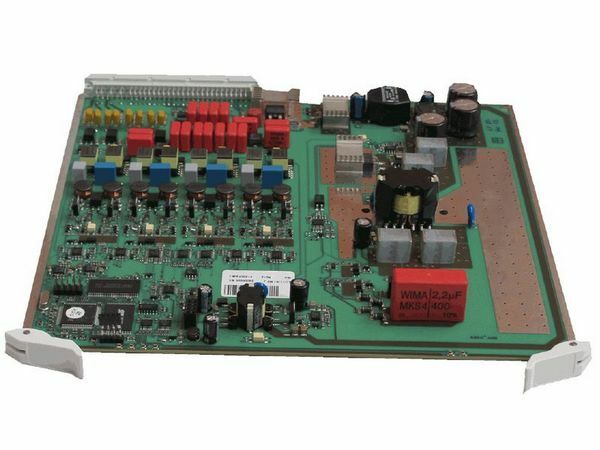 The DAR-R4P is a rack-type power card for units such as the DAR-RACK 19" Rack for Management System where it provides 48/60 Vdc local power to the unit. Each card has 4 separate power interfaces towards the remote areas. The purpose of the device is to provide remote power to areas that lack local power source.